The Plaster House have recently kicked off a new campaign, Surgery Strong. Surgery is very hard on the body and even more so on little bodies. 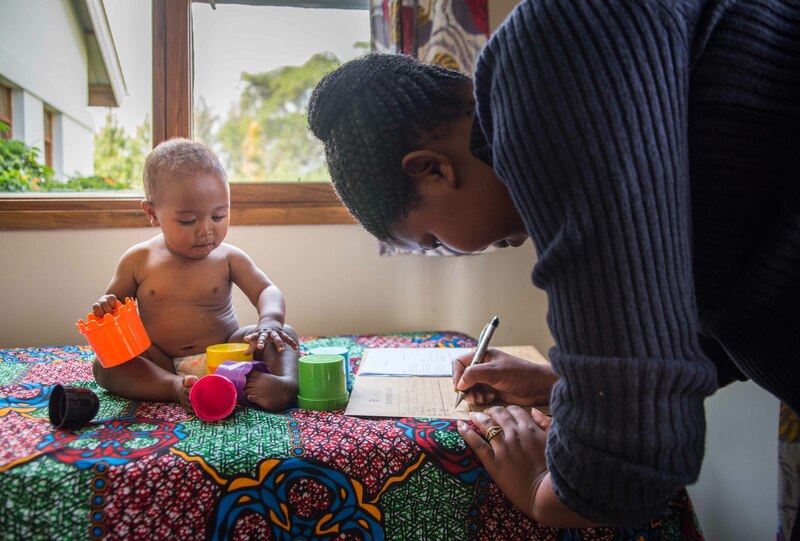 In Tanzania, good nutrition can be a challenge. 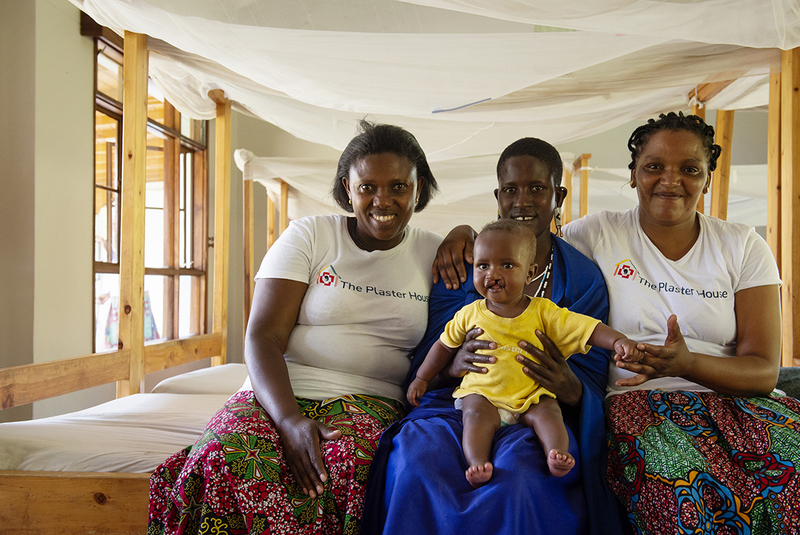 Often, children who come to The Plaster House are not ready for the surgery they need. Being malnourished, their bodies simply won’t cope with the demands of surgery and recovery. That’s where their Surgery Strong campaign comes in. They want to make sure that each child that comes to The Plaster House is fighting fit before they go in for their life changing operation. They want to give them the best chance for success. As well as supporting The Plaster House Surgery Strong Fundraiser next month, we wanted to do a little shout out on this key Plaster House program. The goal of this year’s fundraiser is to expand the capacity of The Plaster House to send children to the operating theatre Surgery Strong! This includes everything from proper nutrition to feeding supplements, therapy and rehabilitation to emotional support, strong beating hearts to positive attitudes. It takes a village to prepare a child for a life changing surgery both before and after the surgery happens. That is why The Plaster House need as much help as possible in their efforts to raise money to plan and implement a comprehensive onsite program. 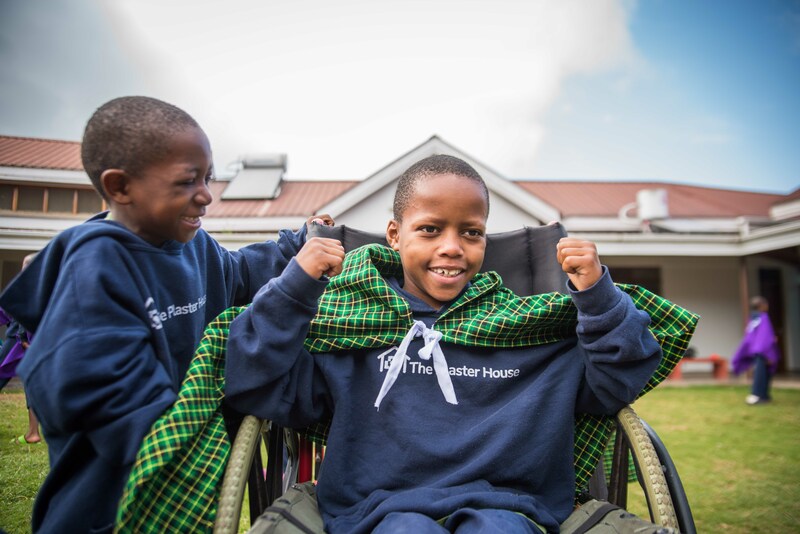 If you would like to support The Plaster House or learn more about their incredible work, get in touch. 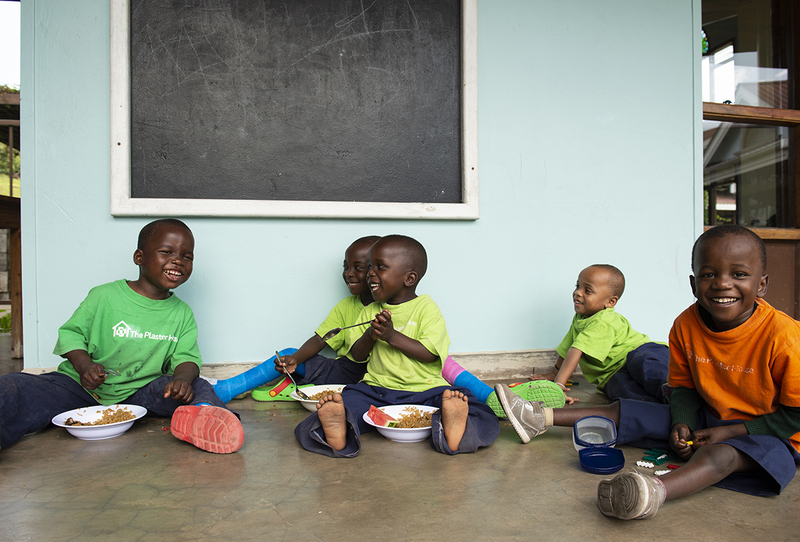 Money raised for through this campaign will go towards the feeding program and special feeding equipment, therapeutic exercise program, the vegetable garden, provision of vitamin supplements, and continuation of the education programme.